Ski or snowboard instructing is one of those incredibly rewarding careers, the draw of being able to train to improve your own skiing or snowboarding, as well as teach others a sport you love, means that year on year many people decide to move to the mountains and train as an instructor. Almost all ski resorts including Verbier are seasonal, however, operating for only 5 or so months of the year when there is enough snow, and the flip side of this is that as an instructor you may need to move hemispheres during the summer in order to find year-round work if you don’t have other work during the summer months. 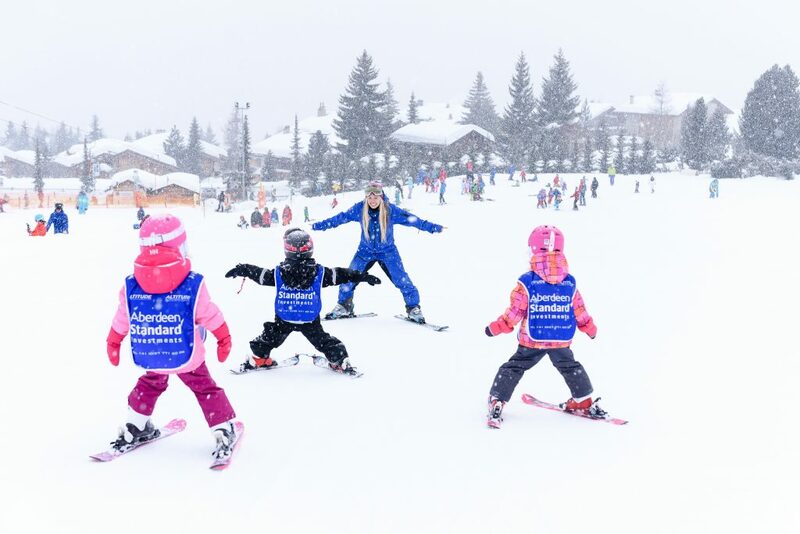 Many ski instructors also enjoy travelling and exploring new places, so may wish to move to work in schools in different resorts, or which target their areas of interest, such as off-piste skiing. Employment for instructors can be incredibly competitive due to the fact that lots of ski schools will have high numbers of returning staff each year, and so often have very few positions to fill. 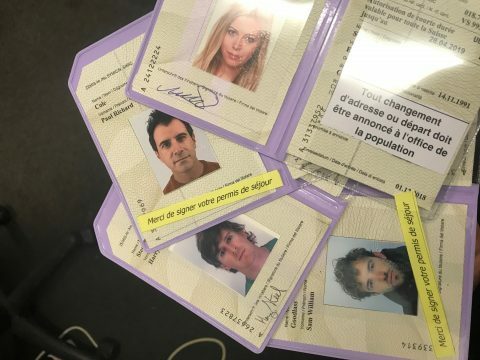 Altitude in Verbier receive hundreds upon hundreds of applications each year from potential trainees and instructors searching for jobs, and filtering through these can be a tough job. If you’re looking to apply for a role within a new ski school this winter, you may need to think about how to make yourself stand out in this competitive job market. We’ve written a few bits of advice from our experience within the industry, which may help you have the edge on your next application! The best advice we can give is to personalise your application to the company you are applying for. It takes a bit of time, but sending out a mass application to a variety of companies, with a generic address isn’t usually advised, and a company can tell instantly if they’ve been BCCed in, even worse if they’re part of a mass email! Take a bit of time to read through the website of the school your applying for, and think a bit about where your skills and experience in the industry fit in. Address your email to that company, and target that company in your cover email, so that the recruiter is inclined to open your CV and see what else you have to offer. When you receive tens of applications emails per day, especially considering that most ski schools are run by a small team especially in the summer, the last thing you want to do as a recruiter is search a CV for information that needs to be as obvious as possible. There’s no need for your CV to be in chronological order if that isn’t what makes the most sense! 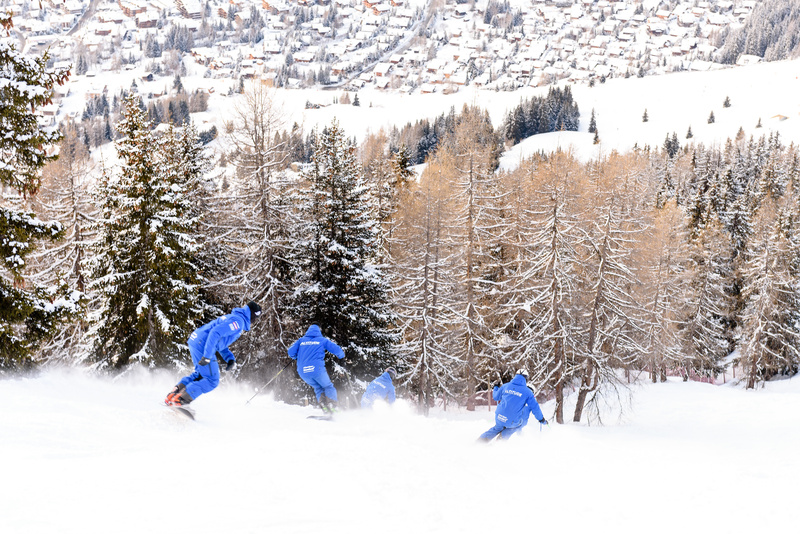 The top of your qualifications for ski instructing ideally wants to be your highest and most recent qualification and the same with your instructing experience. Yes, other education still should be in there, but try and pick what experience makes you stand out for the job and put that at the top, making things as easy as possible for your potential recruiter. Many applications Altitude receive are speculative, and there’s nothing wrong with that, but don’t expect a high return rate from those sort of applications. If there is a job advertisement, read it. Is the ski school looking for specific language abilities, race coaching or adaptive experience, an instructor for young children? How can you target your application to make sure these skills stand out to the company? If the job advertisement is written in English, apply in English, or if in French apply in French. The chances are if the recruiter receives an email in a language they can’t read, they probably wont! Once you’ve thought about all the above things, all that is left is a bit of luck! 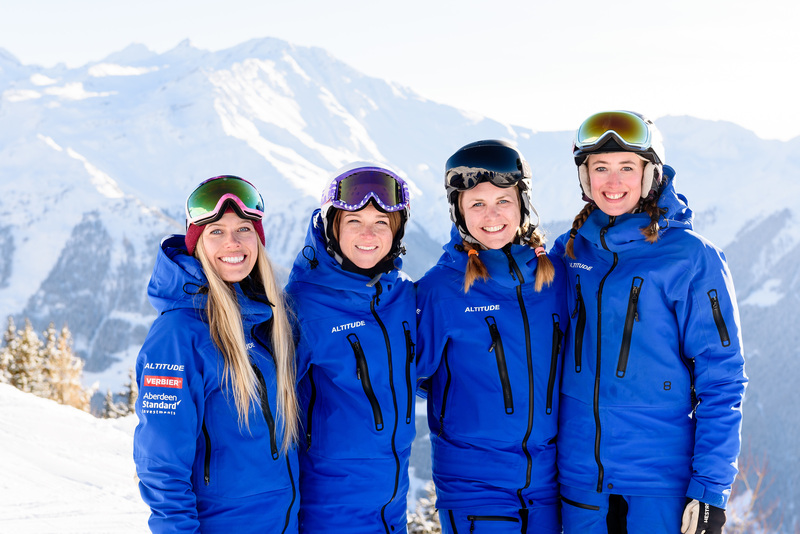 Positions are few and far between in many ski schools, especially for newly qualified staff with little experience, so it can also be chance that you apply and your skills and experience are exactly what that school are looking for. Best of luck with your next application!